Instructors: Access Remote Time Clock HERE. Eryn began her 28 years of dance experience with Kay Englert, founder of Washington Contemporary Ballet in Tacoma, Washington. Eryn was asked to join the Company and was the youngest member at the age of 12. She has been accepted to many professional summer programs, including: Pacific Northwest Ballet, San Francisco Ballet, Kirov Ballet Academy, North Carolina School of the Arts, Houston Ballet Academy, Hartford Ballet School, Oregon Ballet Theatre, Pennsylvania Rock School of Ballet, and Pacific Northwest Ballet. Eryn attended Pacific Northwest Ballet (PNB), San Francisco Ballet School and North Carolina School of the Arts (NCSA) and was asked to stay on at PNB and NCSA. 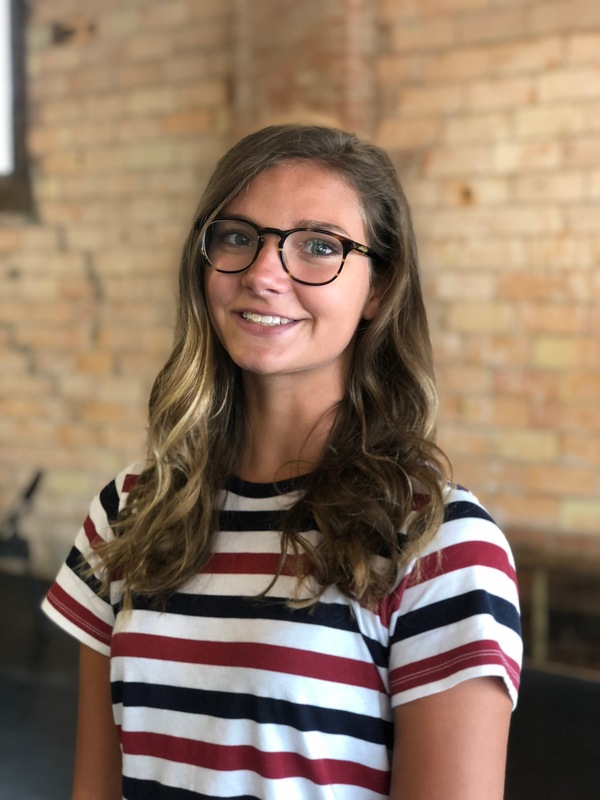 Eryn has had the opportunity to study under such prestigious names as Melissa Hayden, Flemming Halby, Patricia Barker, Frank Bays, Dale Merrill and Sara de Luis. Her performance opportunities include many original works by Kay Englert, Dale Merril and Sara de Luis. She was featured as many roles in The Nutcracker such as, Snow Queen and Sugar Plum Fairy. 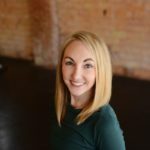 Academically, Eryn has received a Bachelor’s Degree in Business Administration, with a Concentration in Marketing from Bethany Lutheran College. Her instruction places a large emphasis on the history, terminology, and structure of true classical ballet. Born in North Dakota, Riley received his training under Marnee Brant and at Trollwood Performing Arts School. 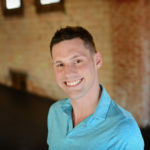 Professionally, Riley danced as a soloist with Ballet Minnesota, Cities Classical Dance Ensemble, Saint Paul City Ballet, Continental Ballet and Collide Theatrical Dance Company. His classical repertoire included Sleeping Beauty, Swan Lake, Nutcracker, Giselle, Cinderella, Romeo and Juliet, Don Quixote, Esmeralda, Raymonda and numerous contemporary ballets. 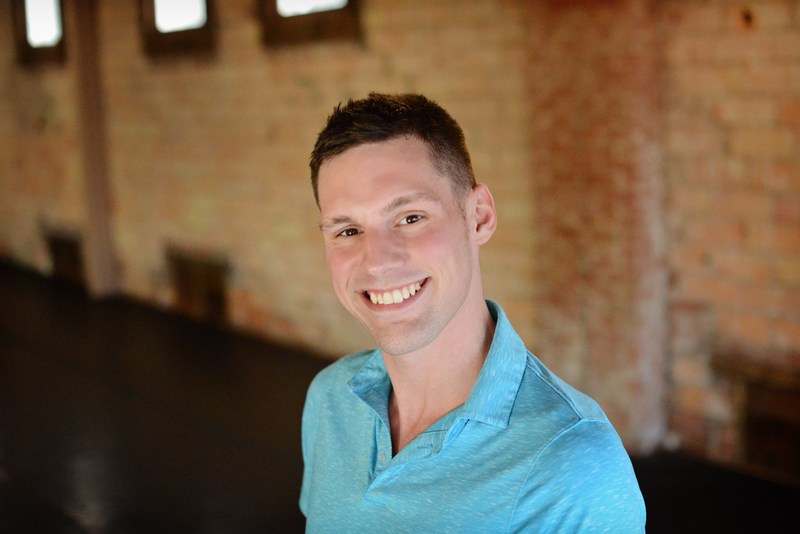 He is currently on staff at Zenon Dance Company and Larkin Dance Studio and holds his degree in dance from The University of Minnesota. 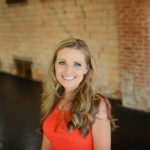 Riley is an American Ballet Theatre® Certified Teacher, who has successfully completed Pre-Primary through Level 5 of the ABT® National Training Curriculum. 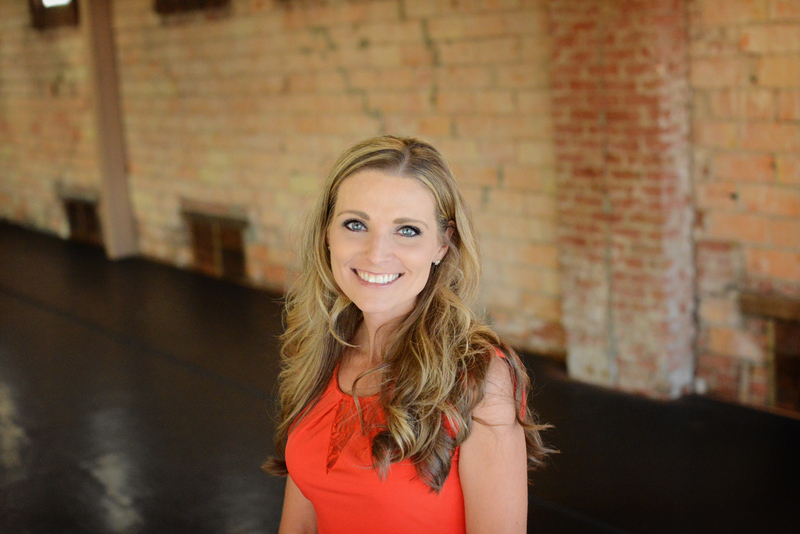 Originally from California, Lori started her dance training at a young age with Bobbie’s School of Performing Arts. She became a member of the company and had the opportunity to perform all over California and Nevada. While in Los Angeles, Lori taught private ballet lessons to many of the stars’ children and ran the children’s ballet division at the studio. 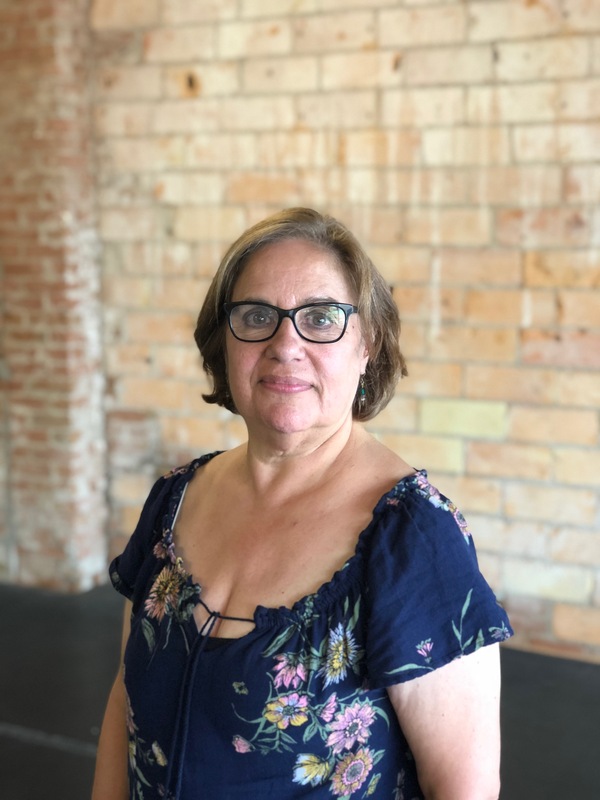 With 25 years of dance experience in ballet, tap, jazz and lyrical she has choreographed many musical theatre shows including Westside Story and Grease. 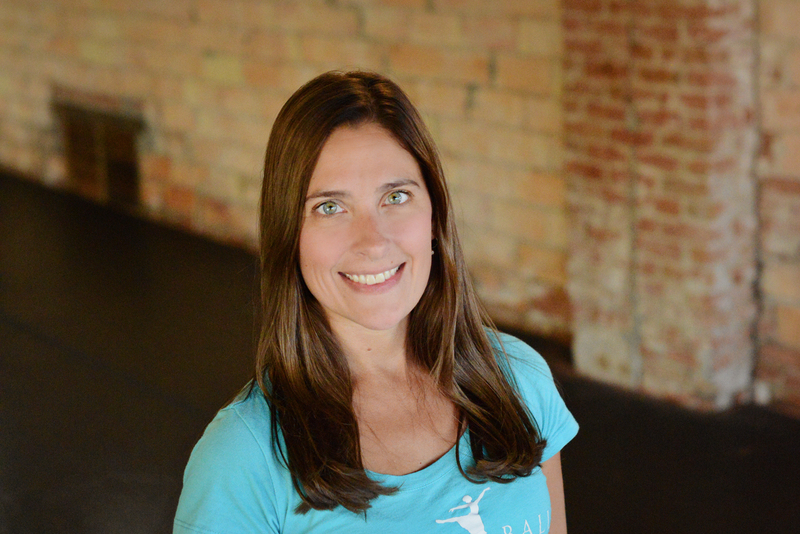 She moved to Mankato, MN with her husband and three children in 2015 and her love for ballet brought her to Mankato Ballet Company. Kelsey has been dancing since she was three-years-old. Her training started with Dance Conservatory of Southern Minnesota, in Mankato. 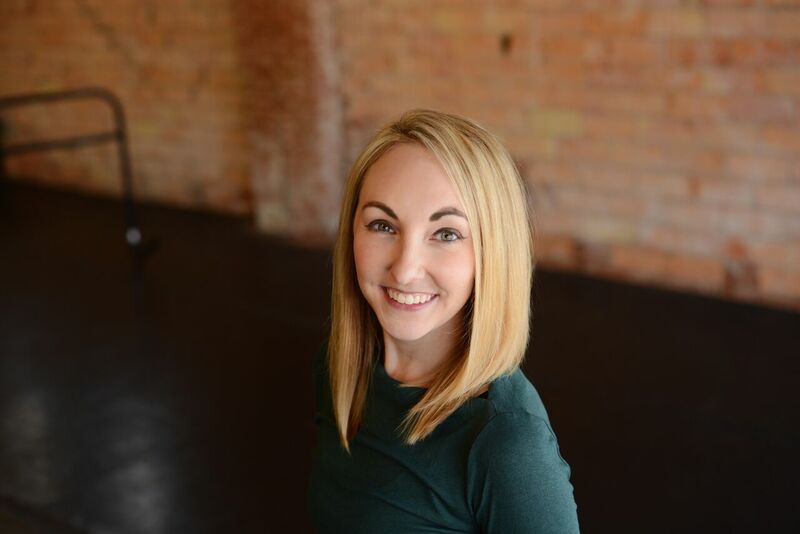 Kelsey has eleven years of teaching experience beginning with the Dance Conservatory of Southern Minnesota, and currently the Mankato Ballet Company. Her 25 years of dance experience has given her a strong background in Ballet, Jazz, Tap and Modern. 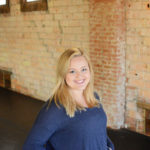 Kelsey attended Minnesota State University, Mankato where she graduated with her Bachelor’s degree in Mass Communications with an emphasis in Public Relations and a Minor in Dance. While there she participated in MSU Theater and Dance’s 2009 Spring Collection and the 2009 Fall Collection Dancing Communities. She also staged the production of Little Shop of Horrors for Merely Players. Kelsey is extremely excited to share her love of dance with Mankato Ballet Company. Originally from Eagan, MN, Abby Okoneski started dance at a young age at Monique School of Dance in Apple Valley, MN. She was part of their Elite Company and had the opportunity to work with many choreographers from all over, including L.A. and New York. During her early years of dance, Abby also had the opportunity to perform in the Macy’s Thanksgiving Day Parade in 2011, as well as at First Avenue in Minneapolis. 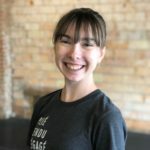 In 2014 Abby moved to Mankato to per-sue her undergraduate degree in Athletic Training and a Bachelor of Fine Arts in Dance at Minnesota State University, Mankato. As she finishes her last year, she has been very grateful for all the teachers and professors she has worked with so far. Abby was able to perform at the Kennedy Center in Washington D.C. with a piece called, Television; and Now Our National Anthem choreographed by Daniel Stark, a professor at MNSU-Mankato. Dance has taught Abby many things, but most importantly it has made her the person she is today. Regan O’Connor is a native of Sioux Falls, SD. She started her training at the age of three, because she had too much energy for her parents to handle! Regan danced at Balleraena Dance Studio for 15 years. She was apart of their pre-professional dance company. 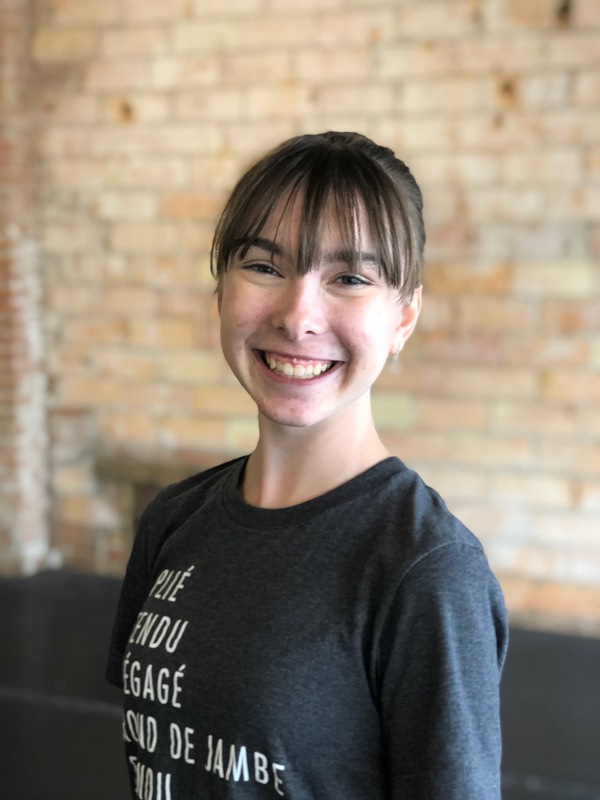 While training at Balleraena, she was given lots of opportunities to dance with choreographers such as Eric John Campros, Tracie Stanfield, Mike Peele, Dana Alexa and Matt Steffanina to name a few. After her senior year of high school, she took a break from dancing, and went to college at South Dakota State University. 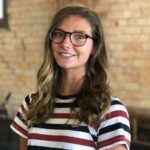 After lots of thought, Regan transferred schools to attend Minnesota State University, Mankato in the fall of 2014, to pursue a Bachelors of Fine Arts in Dance with a minor in marketing. 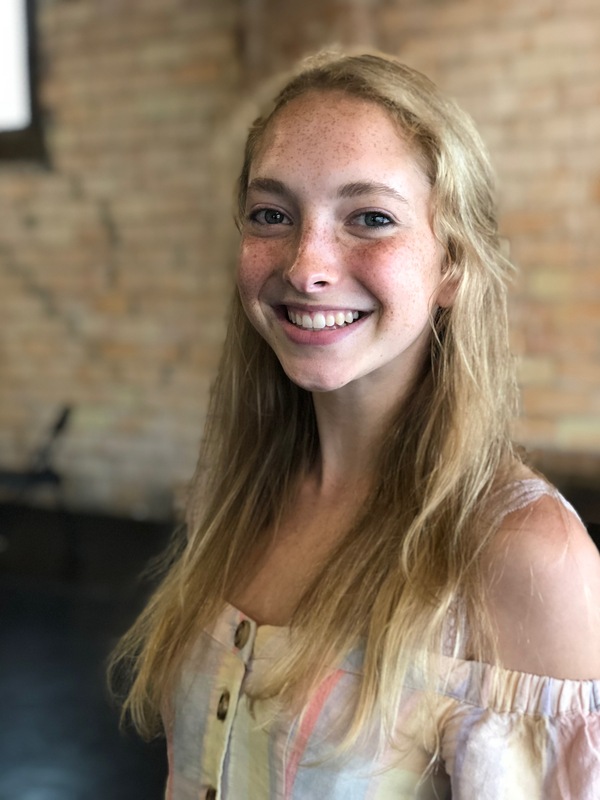 While at school, Regan was able to perform at the Kennedy Center in Washington D.C. in a piece called, Television; or And Now Our National Anthem choreographed by Daniel Stark, one of her professors at MNSU-Mankato. 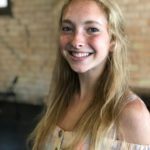 She has also been a company member of LiRa Dance Theatre Company, which is the first dance theater company of South Dakota, for two seasons. As Regan gets ready for her senior year of college, she is very appreciative of every opportunity that the MNSU-Mankato dance program has given her. Maria is from New York City where she trained as a ballet dancer. She is very proud of all the teachers she has had the opportunity to learn from; but has felt particularly inspired by Robert Christoper and Maestro Vincenzo Celli. Maria herself began teaching in 1990 and has taught ballet and modern to children and adults in New York City. She now resides in the Minneapolis area where she has taught for a variety of studios. 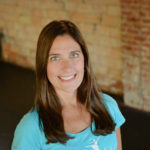 Maria is a certified instructor for Progressing Ballet Technique and has been teaching an ongoing PBT classes for 2 years. She was the artistic director, choreographer, dancer and founder of the American Heritage Dance Company. Her work has been favorably reviewed and recommended by the New York Times, the New York Daily News and Attitude Magazine. Her students have gone on to study and/or work at a variety of places such as the Royal Winnipeg Ballet, the Minnesota Ballet and the University of Minnesota. Maria is very excited and proud to be teaching for the Mankato Ballet. 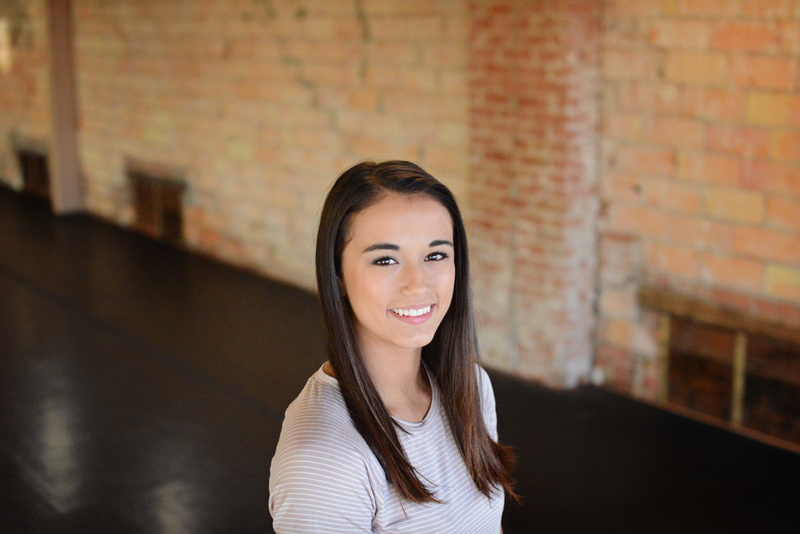 Bella Frentz has been a student with Mankato Ballet Company for 14 years. Her focused has been on ballet, but she has become experienced in tap, jazz, modern, lyrical and World Fusion as well. Miss Bella is a Senior in High School at West High this fall and is looking forward to teaching Creative Movement 1 at MBC this fall. After graduation she hopes to enter Northwester or Johns Hopkins and pursue Pediatric Surgery. Reilly Friend as been a student with Mankato Ballet Company for 13 years. Miss Reilly has studied ballet and pointe and also enjoys training in jazz, modern, tap and world fusion. She will be graduating from West High School this fall and hopes to attend the University of Washington Seattle and major in psychology. Miss Reilly looks forward to teaching Creative Movement 2 this fall and sharing her knowledge of ballet with her students. Mikayla Rudolf will be joining our staff as a Pre-Ballet 1 Instructor this fall. Miss Mikayla is a senior at West High School this fall. 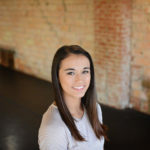 She has attended many prestigious summer programs such as Boston Ballet, Pennsylvania Ballet, and most recently Kansas City Ballet on scholarship. She will be featured as the Sugar Plum Fairy in Mankato Ballet Company’s 2018 performance of The Nutcracker. 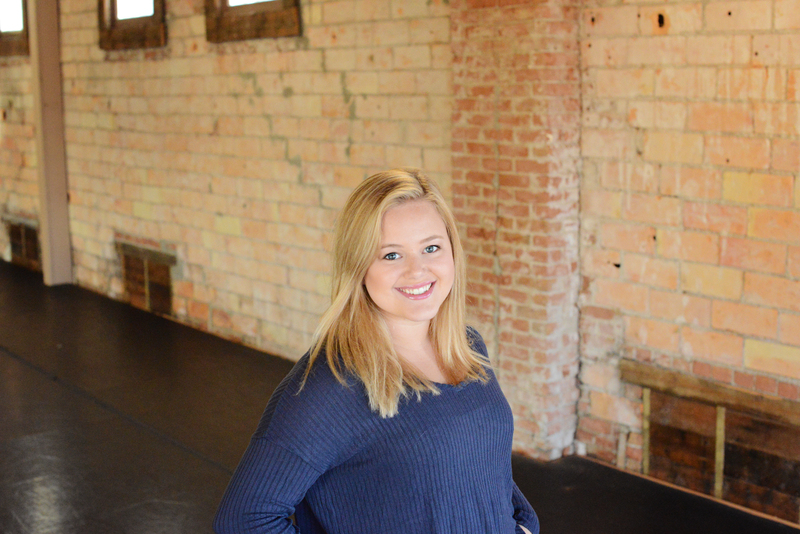 Wendy’s dance experience began when she was 3 years old at Larkin Dance Studio learning tap, jazz and ballet. Her love for ballet grew and at the age of 13 she moved on to continue her training with Classical Ballet Academy (CBA), under the direction of Andrew and Cheryl Rist. Her repertoire includes Ballet Minnesota’s “The Classic Nutcracker” with roles in Snow, Flowers, Russian and Party Scene, “Giselle,” “At The Museum,” and many other contemporary works choreographed by Andrew Rist. After graduating in 1997 Wendy went on to study Art at the University of Minnesota, Duluth and was a dance minor under Doris Ressl. In the spring of 1999, her first choreographic work debut called “Welcome to Heaven,” in the Collaborative Spirits in Motion, Duluth, MN. Academically, Wendy has received a Bachelor’s Degree in Fine Art from the College of Visual Arts, St. Paul, MN. Today, Wendy owns a local business, Swaddlebee Photography and is a graphic designer for Envision in St. Peter, MN. 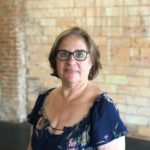 In our community she has served on the Mankato Ballet Company board of directors for 8 years and in the past has been a weekly volunteer with Partners for Affordable Housing.